Sarkar Office Japan KK has been providing "One Stop Japan Market-Entry Solution" to foreign co. & entrepreneur since 1993. Since 1995 has been providing “Consulting Services” Marketing, Management & Bridging Consulting service however, founding Director has over 30 years experience. Since 06~07 have been involved in India market entry Consulting service for Japanese co., with the focus to ‚”Act as a Bridging Consultant” in target market. 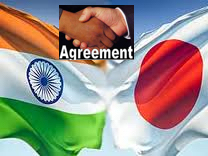 Bridging partner for Japanese co. for India business! 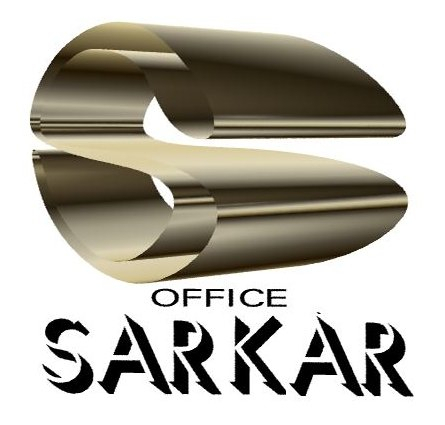 Please click here for Sarkar Office Japan KK profile.